A quality wholesale range of durable work wallets, zip wallets and school book bags available to bulk buy in various volumes with discounts. 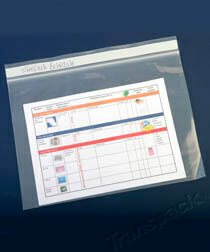 Watch our video about "School / Filing Bags" - use the full screen option to see in the best quality. 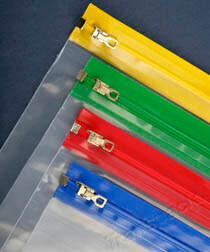 At Transpack we stock a range of school and filing bags which are all strong and durable. 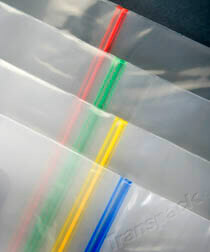 School Carriers are carrier bags made of heavy duty 500g polythene with a built in press together closure strip which comes in 4 colours. They also have a carry handle and a write on panel for identification and naming. 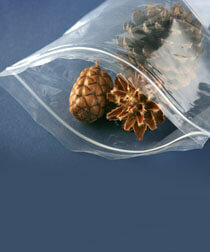 Transparent and perfect for carrying homework and reading books. Plastic Zip wallets are made of tough heavy duty polythene and a coloured zip top which are very easy to use and ensure security for important documents. Widely used by schools, universities and administrative services and to carry travel documents, they are available in 5 sizes and 4 colours.. These work wallets made of the same 500g heavy duty polythene as the other bags and are less than half the cost despite being highly durable. They have a writable index strip across the top, ideal for identifying contents – a good solution for functional filing when you have a limited budget..